In 2011, JCBA established a partnership with “Missions Bautista” of El Salvador. Ricardo Fuentes, pastor of the Hispanic Church affiliated with JCBA, inherited a track of land in his home country. Pastor Fuentes donated to the money to “Missions Bautista” and Churches from JCBA contributed toward the completion of the Church on the land, which is in a village in the mountains. 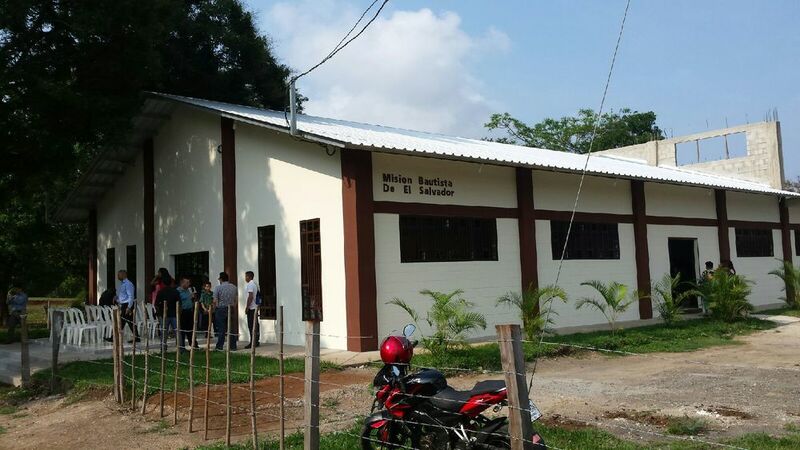 Volunteers from churches in El Salvador provided the labor and the building was dedicated in November 2014. Over five hundred people, most from local churches, attended the dedication service. The church is averaging 70 people during their Sunday worship service. On Sunday, May 1, 2016, a team representing JCBA joined in dedicating a second new sanctuary in Corinto, El Salvador. 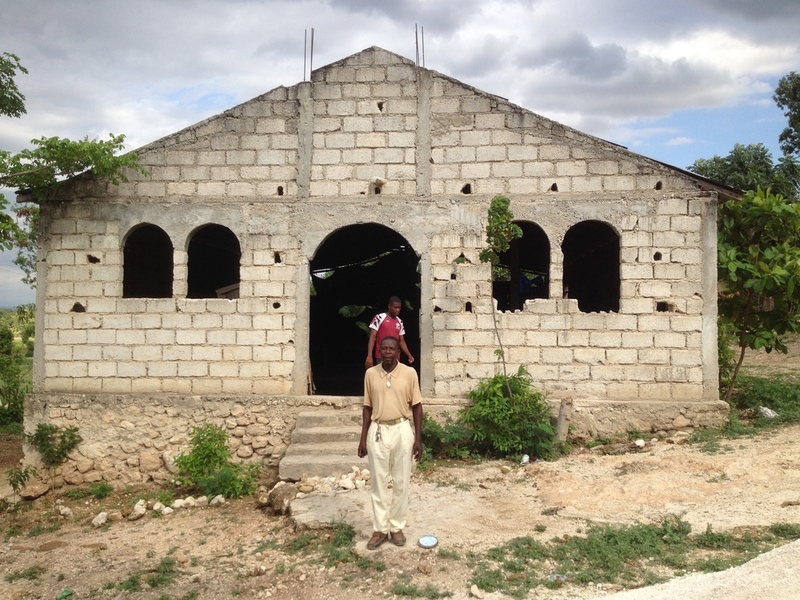 Over 350 Christians from churches in the area gathered to celebrate the completion of the church building. At the beginning of the service, 17 individuals were baptized. The pastor of the congregation Pastor Ramiro Claros and his father Pastor Omar Claros are actively planting churches in the mountains of El Salvador. 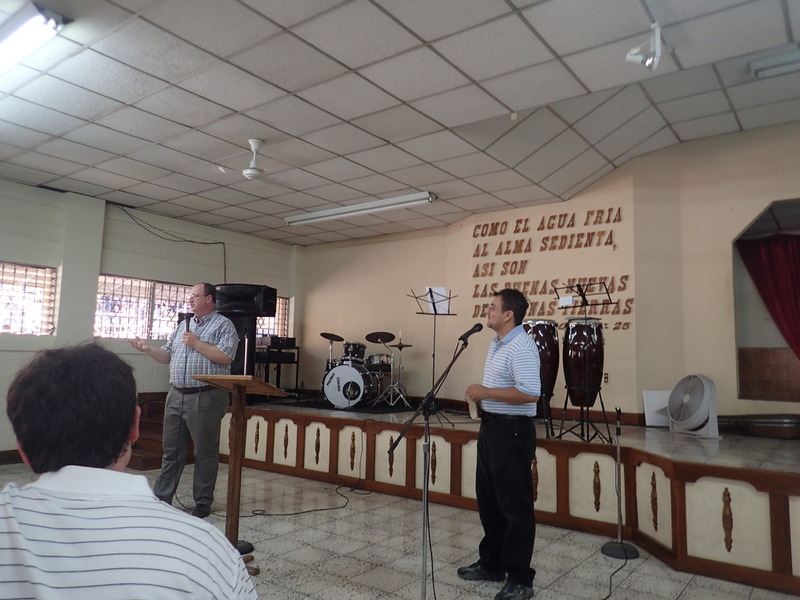 Pastor Ramiro spoke at the JCBA Annual Meeting in October 2015. Speaking on behalf of JCBA and their churches were Philip Price (AMD), L. C. Drawdy (Wade), Michael Wilkinson (Arlington Heights), and Ricardo Fuentes (Fuente de Vida). JCBA has participated in at least 7 trips. For a first hand report on one of these trips, contact Michael Wilkinson, pastor of Arlington Heights Baptist at 228.769.2789.